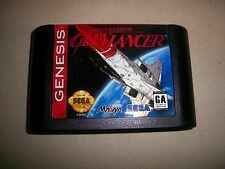 Advanced Busterhawk Gleylancer - Video Game for Sega Genesis! Cart & Box! Splatterhouse 2 GEN Genesis Game Case Box Cover Brand New Professional Quality!! Splatterhouse 3 GEN Genesis Game Case Box Cover Brand New Professional Quality!! 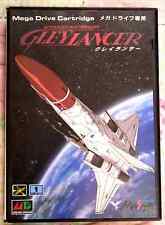 Vectorman GEN Genesis Game Case Box Cover Brand New Professional Quality!!! 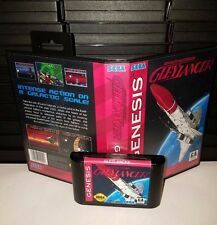 Castlevania Bloodlines - Castlevania: The New Generation GEN Genesis Game Case!! 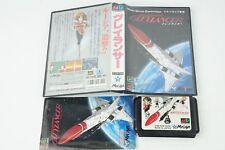 Ristar GEN Genesis Game Case Box Cover Brand New Professional Quality!! !